The woman told police that she came in contact with the property dealer some 15 months ago. 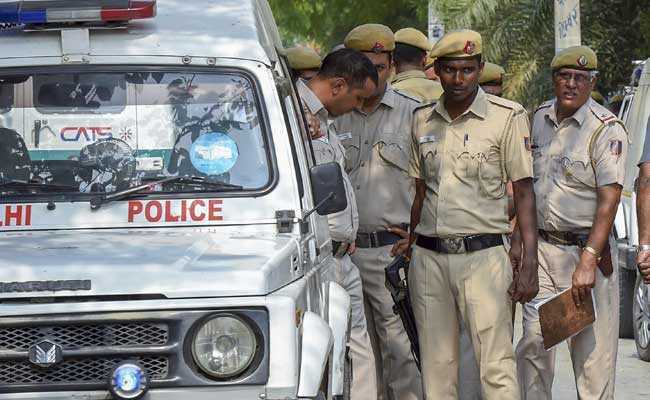 A 22-year-old woman was allegedly raped by a property dealer and his associate on the pretext of providing her a job in Anand Vihar area, police said Thursday. The incident took place on Wednesday afternoon, they added. 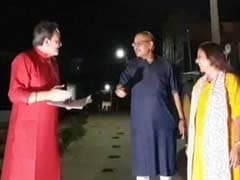 In her complaint to police, the woman alleged that the property dealer called her to his associate's office in Anand Vihar on the day of Diwali on the pretext of giving her a job and the duo raped her, a senior police officer said. The woman, who has two children, told police that she came in contact with the property dealer some 15 months ago, the officer added. A case was registered against Govind Singh Bhati, 55, and his associate Dharam Veer, 58, and soon, they were arrested, he said.